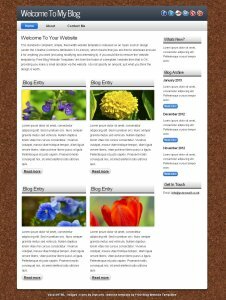 This website has been created to provide free blog website templates. 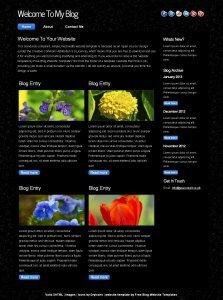 You can find a variety of free blog website templates using the Templates link above. All free blog website templates are free to use (under a Creative Commons Attribution 3.0 licence) for both personal and commercial websites, providing the ‘website template by Free Blog Website Templates’ link is retained. If you wish to remove the ‘website template by Free Blog Website Templates’, all I ask is for a donation of £20.00 GBP. Please feel free to contact me with any questions you may have about my free blog website templates or bespoke work. If you need free website hosting without forced ads , then look no further than free hosting no ads.